Until a child can read, most of education is held back. Universally, the phonetic reading method is very widely taught in preschools for children to learn to read and write fluently. 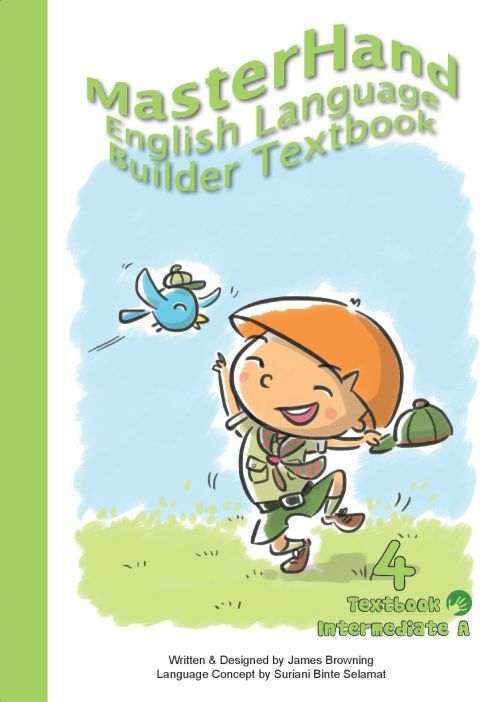 However, while the phonetic reading method is taught in classes, there is a lack of suitable reading materials to support the phonetic skills learnt by a child. As a novice reader, a preschool child may become confused and develop a resistance to reading many other trade books, for a simple reason — what the child has learnt in the 26 alphabet sounds cannot make him a fluent reader. First Bridge can fill this gap. 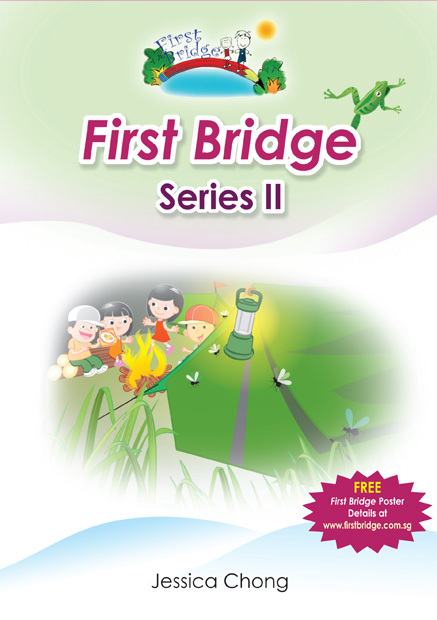 The First Bridge series is a collection of carefully designed reading books that bridge the gap between phonetic decoding and independent fluent reading. 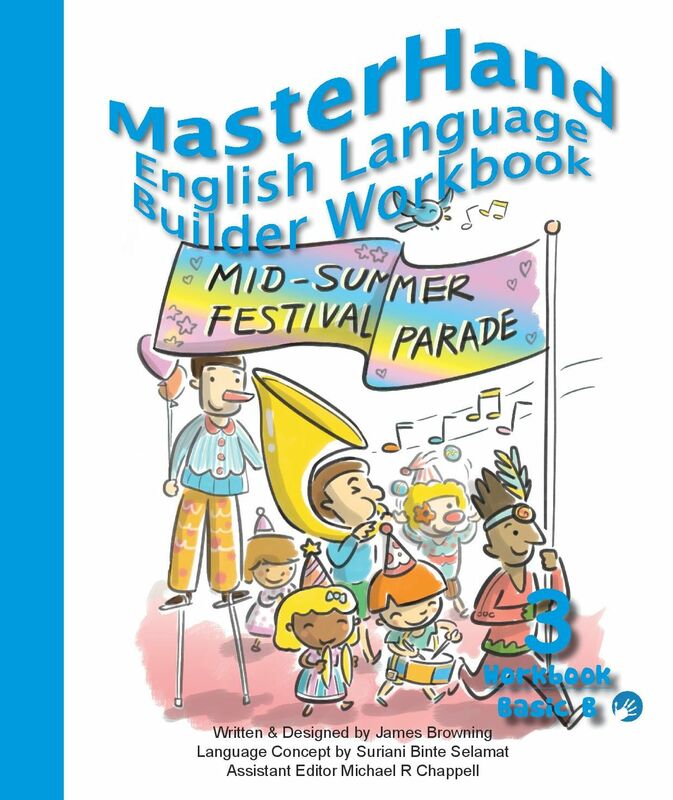 First Bridge supports a child to blend the sounds, build the words and eventually, read effectively and fluently. 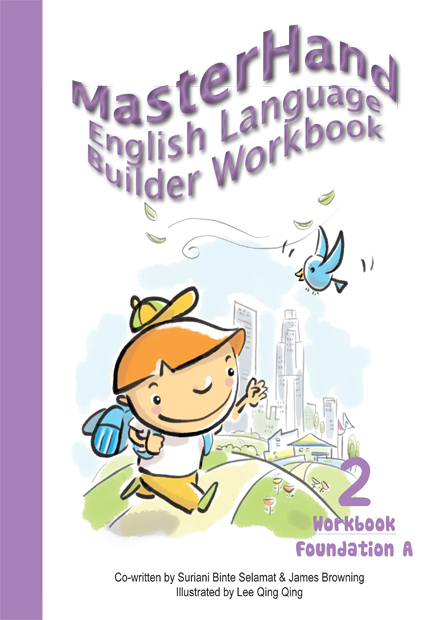 With a progression to Series II, the child begins to enjoy the drills of phonetic skills that empowered him to read fluently and independently. An independent reader reads with enjoyment and confidence. There are 6 titles in Series II.